As part of a new leadership framework and curriculum, the Royal Free Trust is developing an in-house coaching and mentoring service to support leaders with their personal and professional development. The Trust wished to offer ILM Coaching and Mentoring training to interested staff in return for a commitment to take on one or two clients per year from people on the leadership pathway. Improve appraisals and objective setting. To be a competent coach or mentor with formal clients. Participants were invited from all roles, including ma nagers, doctors and clinicians. To include and embed the Trust’s values into the programme. Five days of training spread over 2+2+1 modules, with at least six weeks’ in between each module. Practise assignments in between each module where participants could work together to explore and embed the skills, and start using the skills in their workplace. Coaching exercises incorporating the values of the Trust, which would deepen the understanding of them and embed them. “I cannot express enough how grateful I am for the opportunity to be part of this training programme. After just 2 days of training, I have been able to utilise the skills and found I have completely changed my approach to management. I was able to apply the skills immediately upon my return to work to help a member of my team work through a particular problem she was having managing another member of staff. I have also used the skills to support a colleague, who I noted had come off a particularly difficult telephone call, was clearly frustrated and stuck for a solution. I have also used the skills in a team meeting to gain feedback from the team on how they felt the meeting went, and what if anything could be improved. It has been incredibly rewarding to help colleagues to work through solutions themselves, and to have been in a position to offer help and support. I also sought feedback to understand how my approach was received, as none of these staff members were aware I had taken a coaching approach when they were speaking with me. The feedback was positive and only spurred me on more to work on the skills. The coaching skills principles (GROW model), are easy to apply to a myriad of situations that I have found myself in (including speaking to a friend about a personal problem he had whilst in the pub!). At Culture at Work we provide global ILM coaching and mentoring training, and leadership development programmes, at all levels, including C-Suite, for organisations in all countries and in all main business languages. 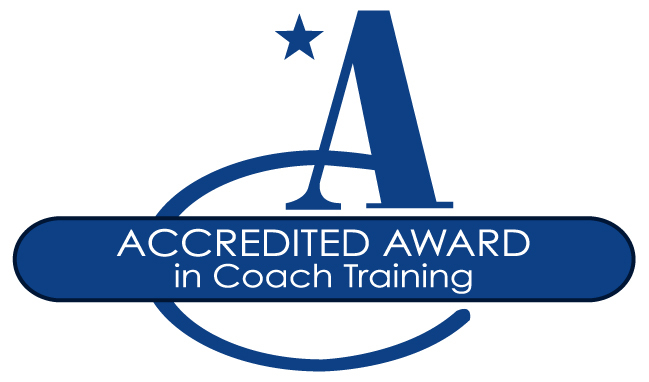 We can provide in-house courses by webinar, open coach training courses in London, ILM Endorsed, Level 5, Level 7 and Diploma coach training qualifications, manager-as-coach courses, plus general leadership development and team building programmes. 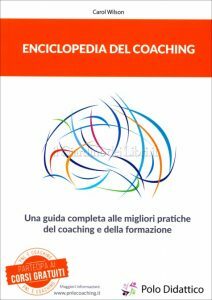 Read our article “Creating a Coaching Culture” here.